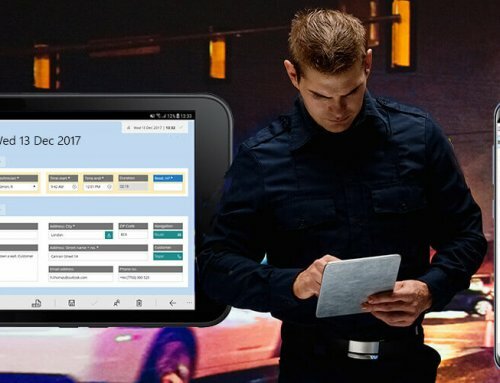 The cooperation between HybridForms and Anyline combines two innovative solutions that make mobile data capture even easier and more reliable for users. 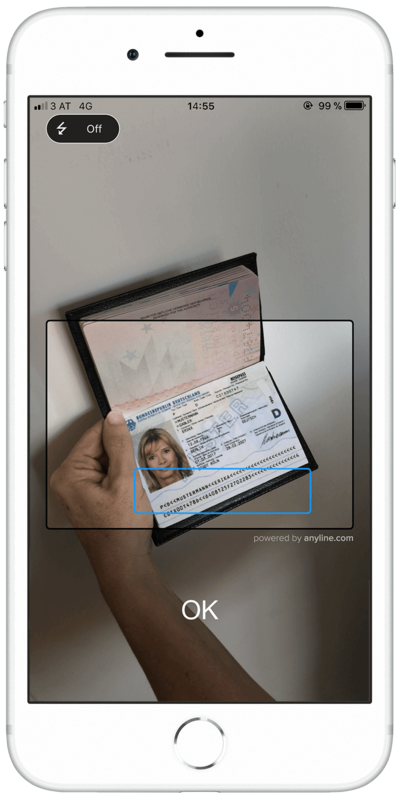 HybridForms, a cross-platform form solution for data collection, data retrieval and automated enrichment, now reads, for example, data from passports and license plate numbers using Anyline’s OCR text recognition. 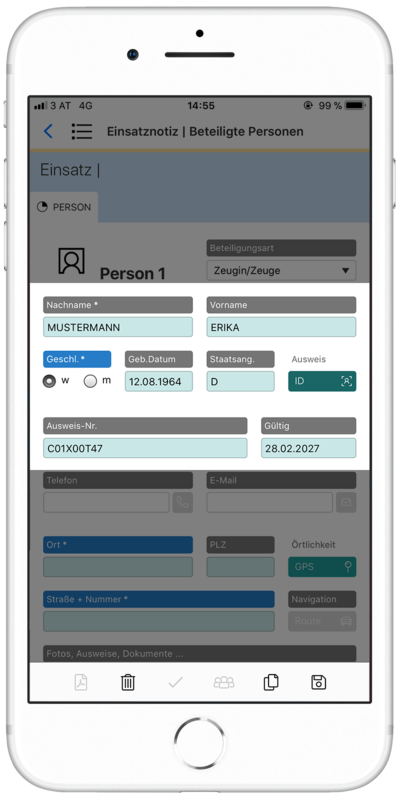 With the integration of Anyline into the mobile form solution HybridForms, the selection of input options for smartphones and tablets is supplemented by an innovative function – scanning instead of typing. 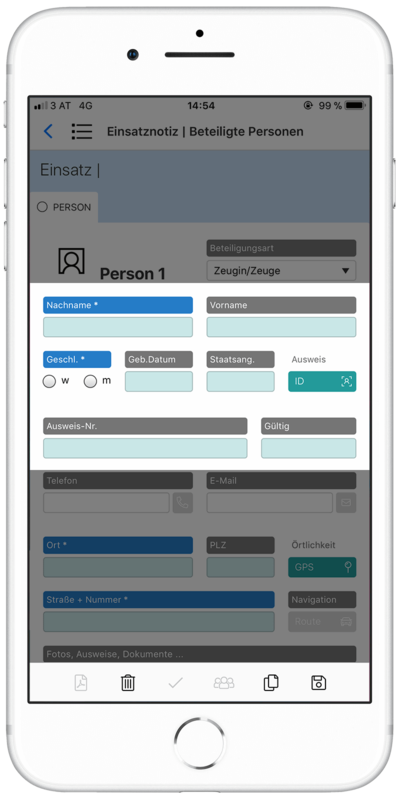 The OCR function is embedded directly in the mobile forms and is simply activated via button. 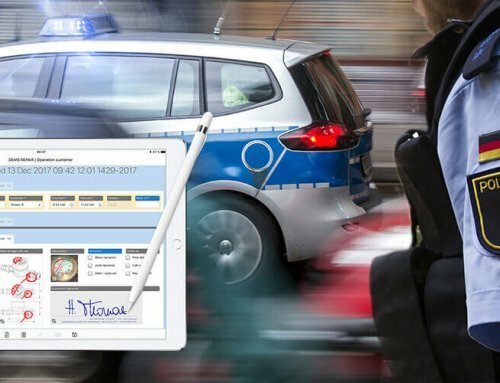 For example, police officers no longer have to type in ID cards, identity cards or license plates, the data is simply scanned and then automatically displayed in the form fields. Anyline supports companies that want to integrate mobile text recognition solutions in their processes. As a market leader in innovation, the company helps customers to eliminate redundant processes in favour of digitization. 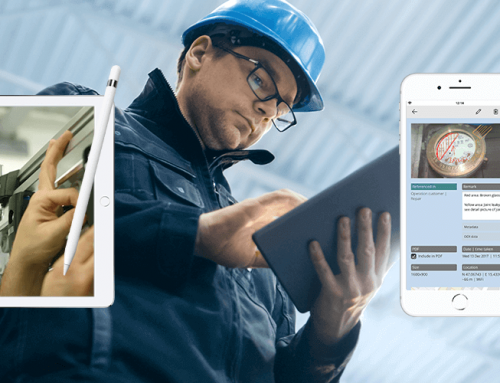 Anyline is the ideal partner for staying up-to-date on mobile OCR technologies thanks to its widespread expertise in a number of industry verticles. 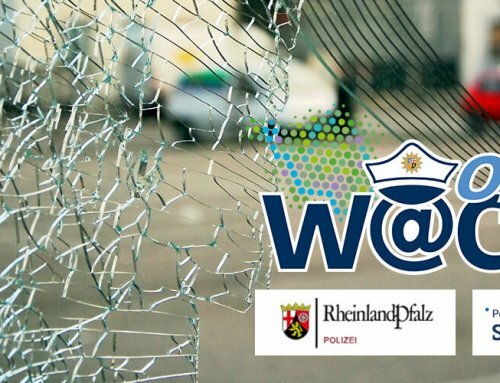 In addition to the valuable experience gained in scanning numerous use cases, Anyline offers expertise in securely handling sensitive data in real time scenarios.